Celebrate 8 & 28 in Villa Park! Visit Jimmy at his shop at 207 S. Villa! 2019 Business of the Year! 2019 Chamber Business of the Year! 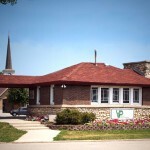 Villa Park offers a wide variety of exciting events, entertainment, and attractions. Villa Park is proud of our small business community and unique shopping opportunities from large to small retailers. 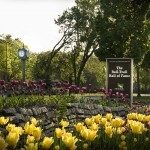 Read about the history of Villa Park - the Garden Village. 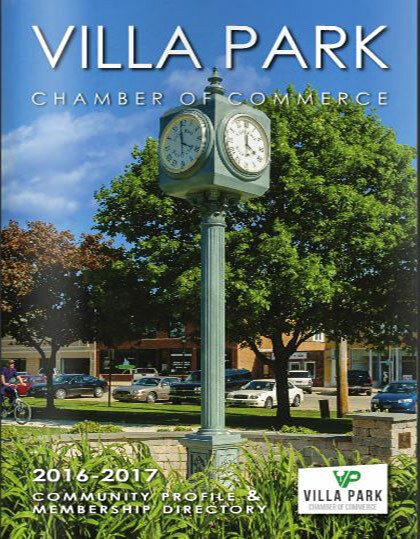 The Villa Park Chamber of Commerce provides our business members with a multitude of opportunities to promote their businesses with our network development and relationship building events.